If you have 30-ish seconds I’ll show you how you can achieve one of the hottest eye tricks out there. Using one simple trick, you can get the cat eye look, fast! About 30 seconds to a minute. 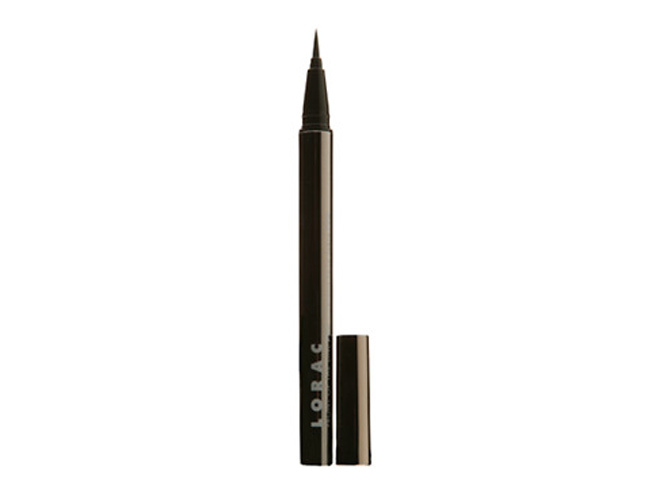 * I use this one from Lorac in the video but you can use any liner you fancy. The trick is that it goes on thin and there isn’t any clumping from the ingredients of the liner. Remember you can build your cat eye to your comfort level. Starting with lining the base, you just draw onto the line until you reach the thickness you are looking for. The same goes with the cat swoosh I do in the video. I just drew it on once or twice, however when I go for an evening out I draw it a bit thicker. Careful to not go too thick as the liner will smudge and a really thick cat eye can draw attention to imperfections if your eyes are tired. Done right, the cat eye is a nice little lift to the eyes.